Outstanding and exactly what I wanted. 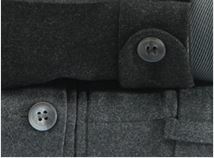 Consistent sizing and quality. 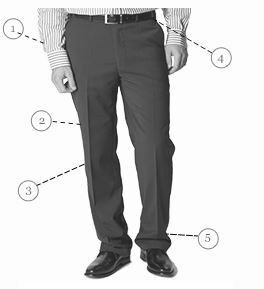 Good quality trouser waiting to be worn when jacket is returned. Flexibility to order two pairs of trousers appreciated to make this. 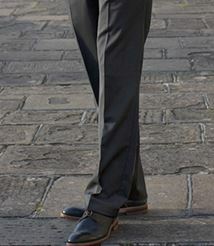 Prqcticalnsuit for work. 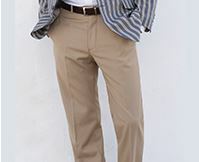 Smart, well-made trousers, promptly delivered. 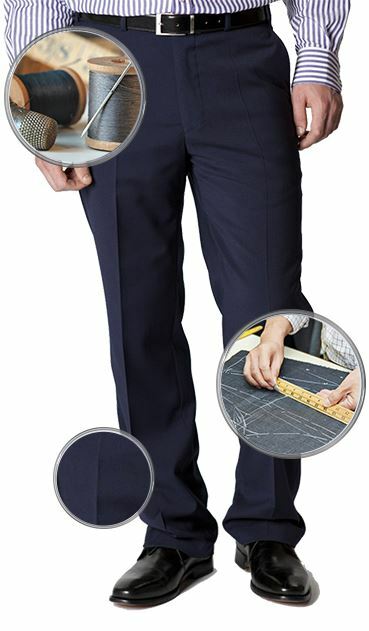 I would like to buy a pair of 34Inch Regular Dawlish Navy Birdseye Suit Trouser and it says they are only available on 1 June 2018. I was wondering if this estimate is accurate as I desperately need a pair asap. 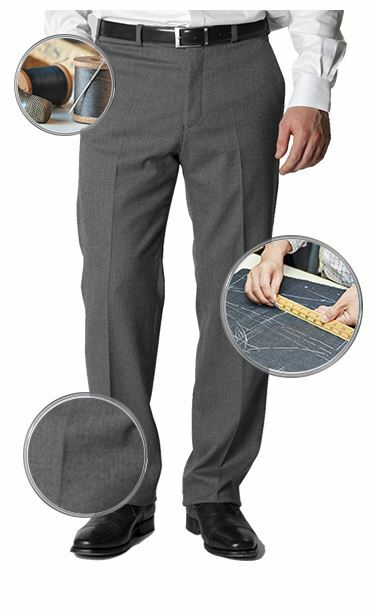 Although some lengths of this trouser are expected to arrive in June 2018, we do have stock of size 34R, and they are available to order online.